Most of the reviews about tech gadgets are about their performance technically and Apple's latest watches have been subjected to many reviews including appreciation and criticism. But here is something else - something related to health that is causing headlines because of wearing these wonder watches. 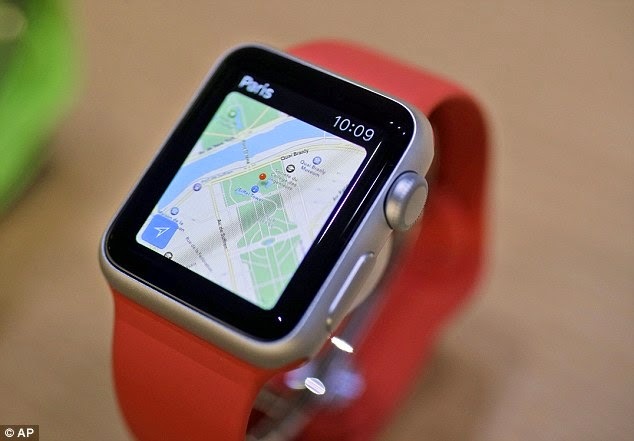 Yes I am talking of rashes and skin irritations that people are reporting by wearing the Apple watches. People wearing Apple watches have reported incidence of allergic reaction of some kind - mainly because of the band on the Sport model. But other users have blamed the reaction on the nickel on the rear of the metal casing.